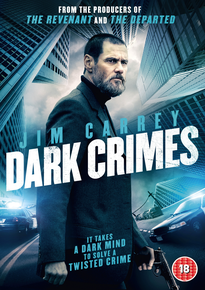 When a crime novelist shares intimate knowledge of an unsolved murder, disgraced detective Tadek (Jim Carrey) sees an opportunity to end his career with honour. 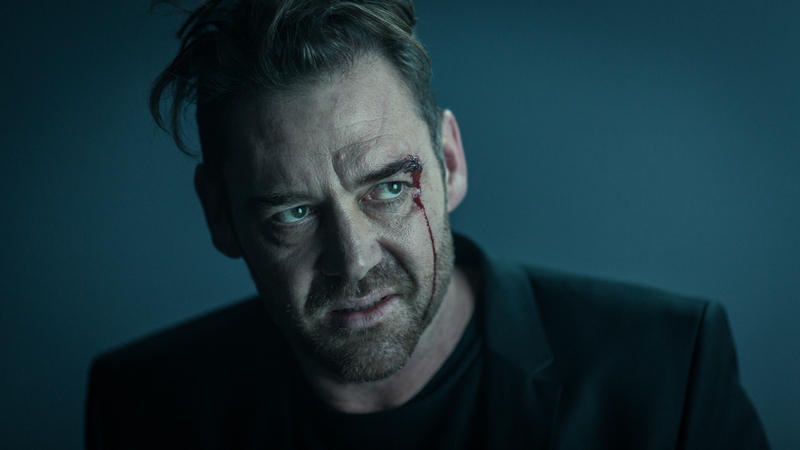 The author, outspoken provocateur Kozlow (Marton Csokas), isn’t as slippery as his prose implies however. 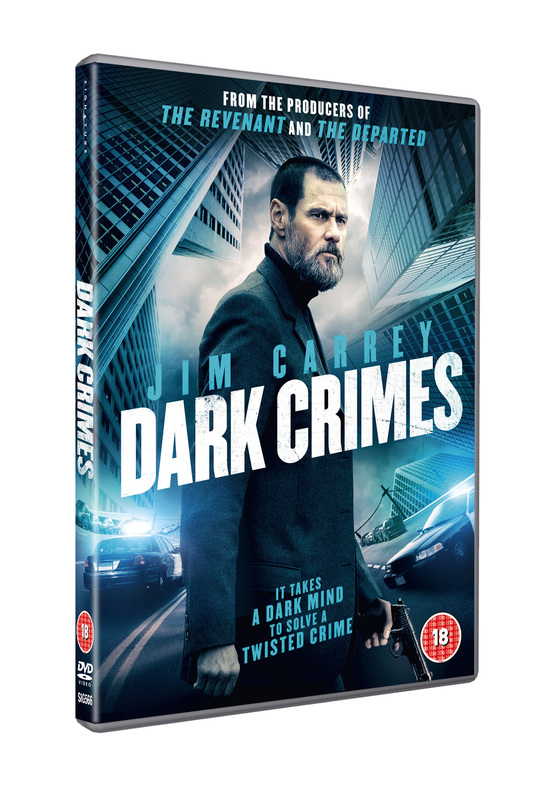 Trapped in a battle of wits that will test his very moral fibre, the hardened investigator must confront the shadows lurking in every corner if he hopes to uncover what the truth is, or really means. 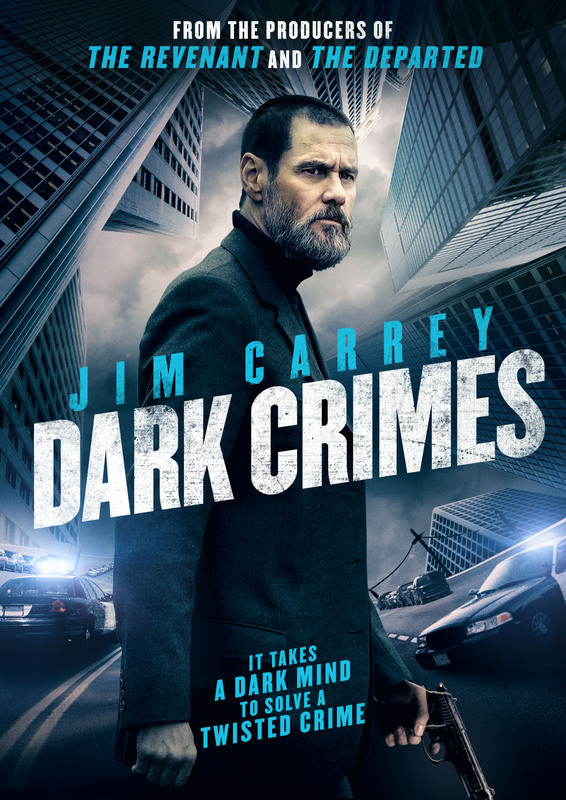 Jim Carrey commands the screen in this exciting new direction for the iconic actor, bringing to life a broken and well-weathered detective desperate to fan the last passionate ember that remains before his self-destruction. 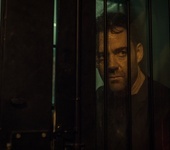 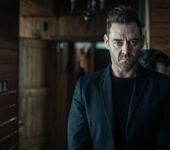 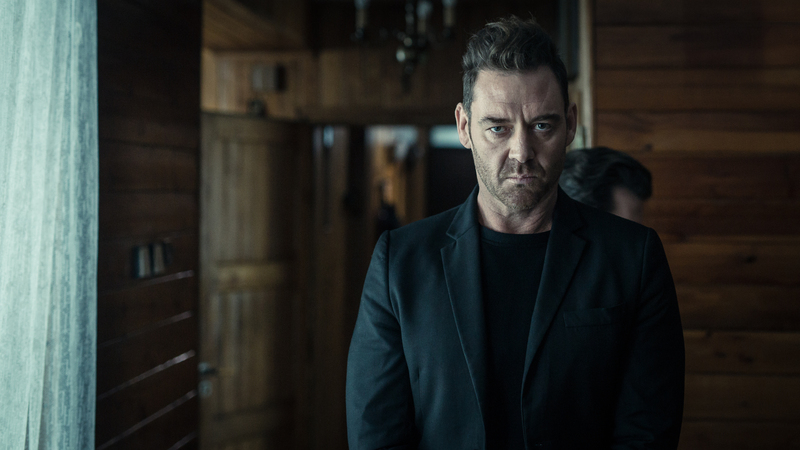 Carrey more than holds his own even opposite the equally powerful Marton Csokas, whose stand-out performance conjures a charismatic, yet tormenting antagonist who is as unpredictable as the twisted story. 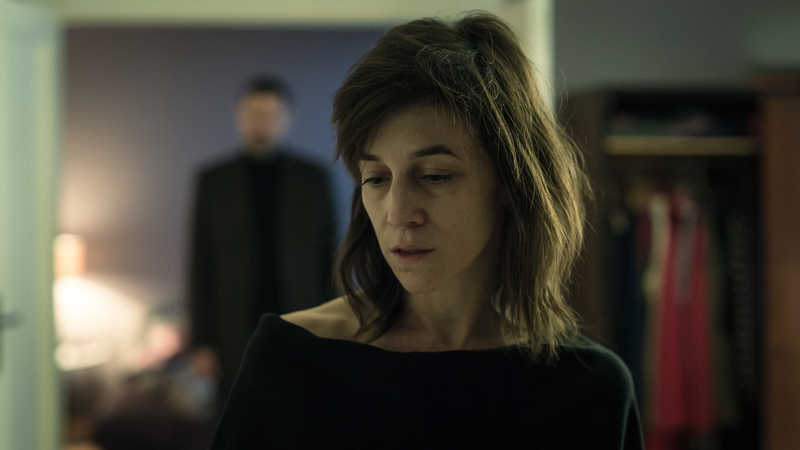 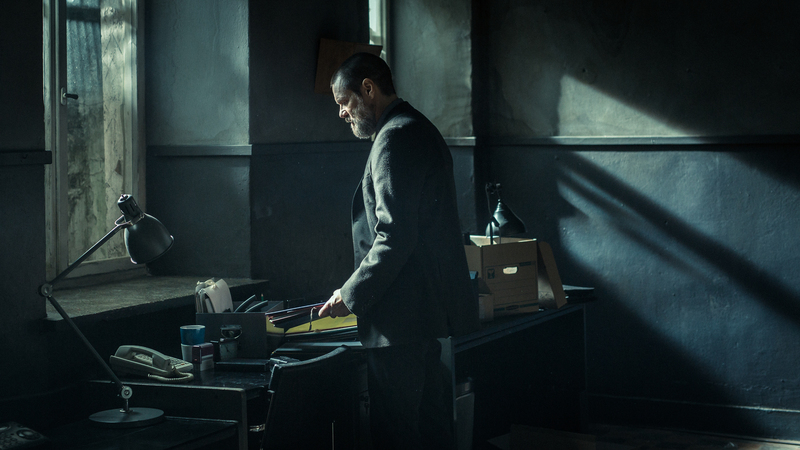 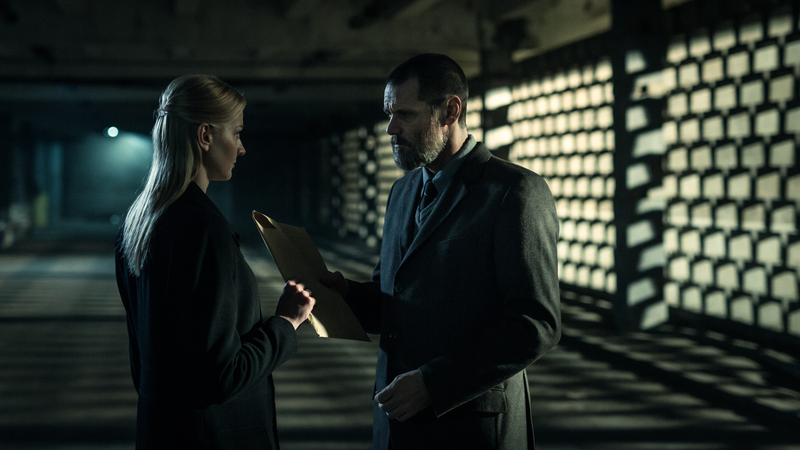 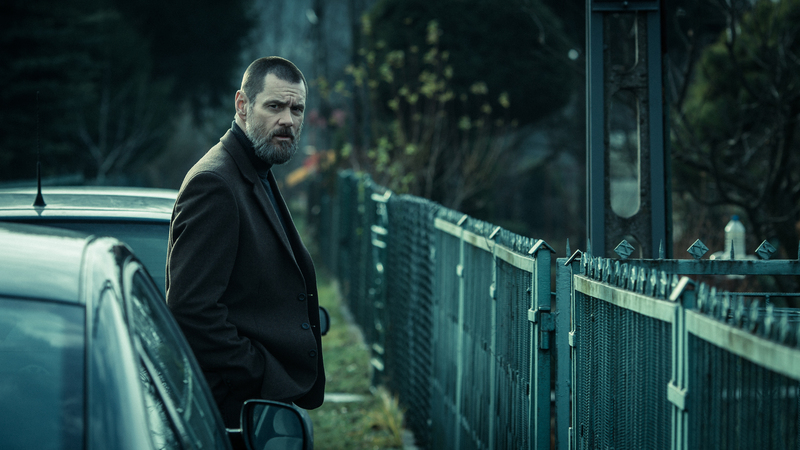 “Dark Crimes” is unflinching in its depiction of the criminal world that lies behind closed doors. 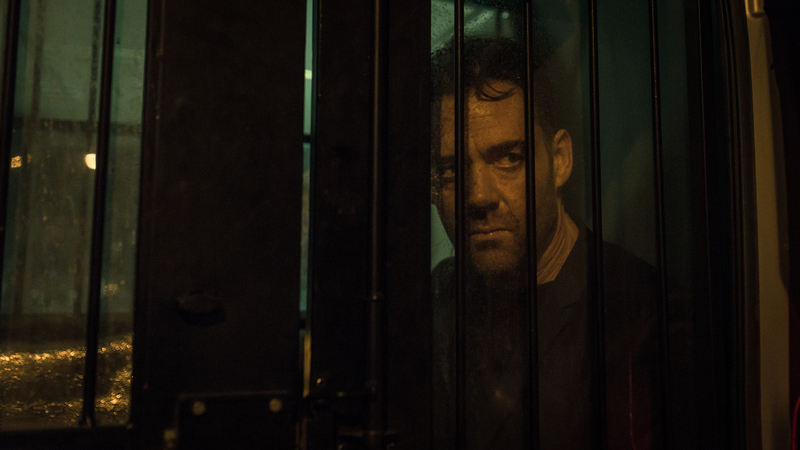 Scenes of depraved torture at times mimic those of horror films, yet in others, carry the grace of macabre art installations. 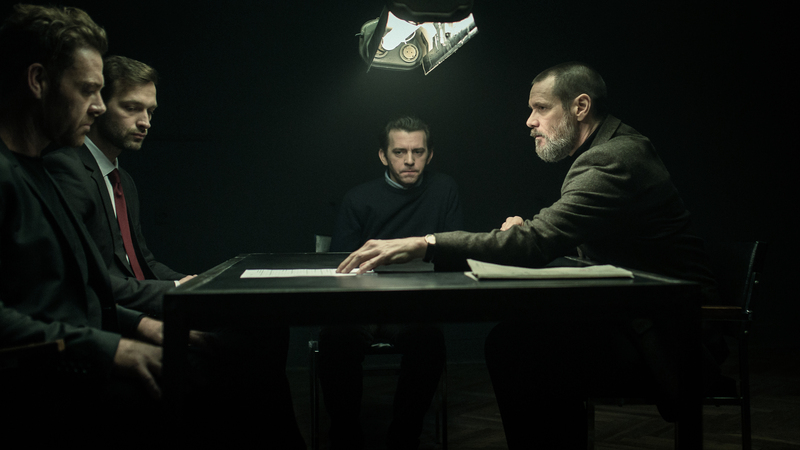 Michal Englert’s cinematography perfectly captures an Eastern Europe numbed and oppressed by a parasitic criminality, where the absence of bright colour is the absence of hope. 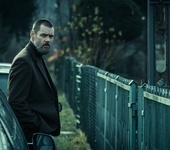 Since 2011, Signature Entertainment have established themselves as one of the leading names in UK film distribution, with over 600 titles released since their inception. 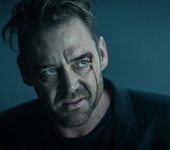 Combining a wealth of film expertise with a fresh commercial outlook, their team has led the way with bold and innovative methods of releasing, and top quality productions. 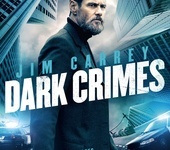 Recent releases include “The Exception”, starring Lily James and Christopher Plummer, Daniel Radcliffe fronted “Jungle” and Sci-Fi sequel “Beyond Skyline”. 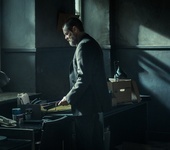 Other upcoming Signature Entertainment titles include Sylvester Stallone’s “Escape Plan 2” and Charlie Hunnam’s “Papillion”.